Karate is the training of self-control, humbleness, and discipline. 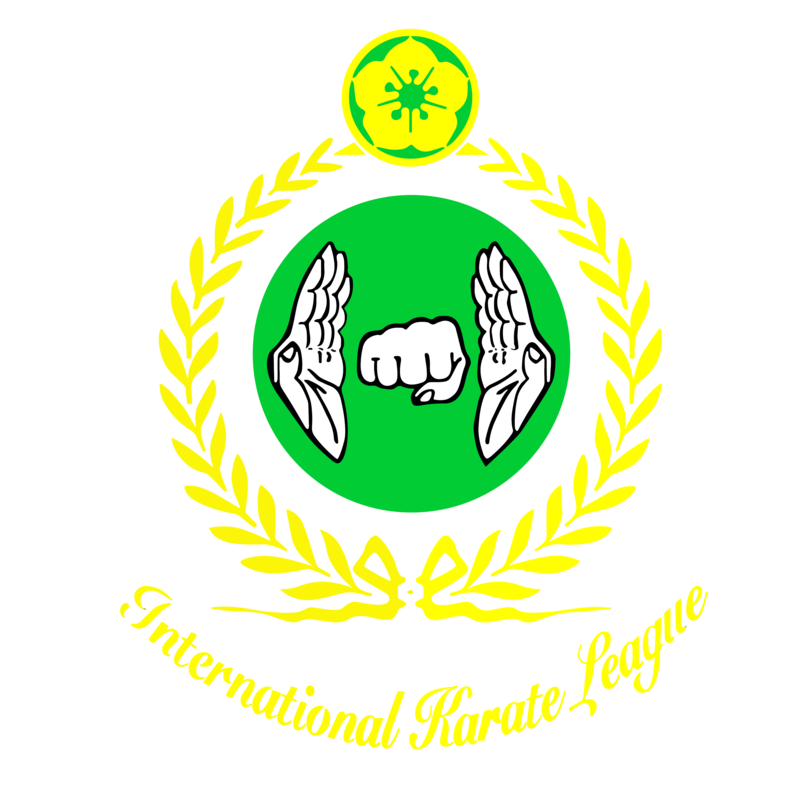 We are the International Karate League. 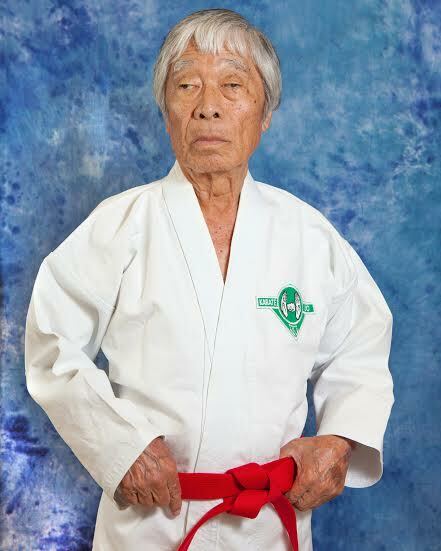 Founded in 1958 by Walter K. Nishioka (Shihan), we are a traditional style of modified Shorin-ryu karate. The IKL is based in Honolulu, Hawaii, and is organized into six different regions that span through Hawaii, California, Nevada, Utah, Idaho, Minnesota, Missouri, and North Carolina. IKL is a 501(c)3 non-profit organization, we study karate with the desire to pass on what we have learned to others so that we may all become better people in all that we do. We strive to teach our students to be humble, respectful members of the community. We are always learning and improving ourselves through self-discipline. We are all students of Karate-do. IKL Region One is honored to host the upcoming 2017 IKL Championship Tournament. To be held on Saturday, July 8th, 2017. Hanshi Julian Shiroma has released registration forms, FAQs, and a Media release for the upcoming 14th Annual IKL Karate Championship in Kona, Hawaii.